Hela cells pellets harvest in exponential phase. Cell pellets are prepared by low speed centrifugation, rinsed with phosphate buffer saline, snap frozen in liquid nitrogen and stored at -85°C. 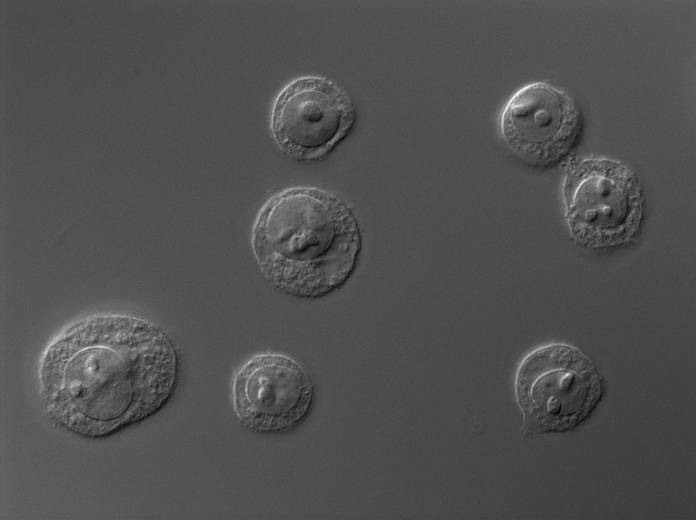 The cell pellets are not prepared in aseptic conditions and are not intended to be used as seed for a new culture.